Plan A Sierra - 2 Bedrooms, 2 Baths, 1,280 Square Feet of living space with two car garage. Plan B Bonanza - 2 Bedrooms, 2 Baths, 1,696 Square Feet of living space with two car garage. Plan C Comstock- 3 Bedrooms, 2.5 Baths, 2,134 Square Feet of living space with two car garage. Plan D California - 3 Bedrooms, 3 Baths, 2,214 Square Feet of living space with two car garage. Amenities are green parks. There are no association pools and spa. HOA is Willow Creek Maintenance Association managed by Association Management & Maintenance Corporation located at 1062 Calle Negocio, Suite F, San Clemente California 92673. They can be reached at 949-661-7767. HOA due is $0 per month. 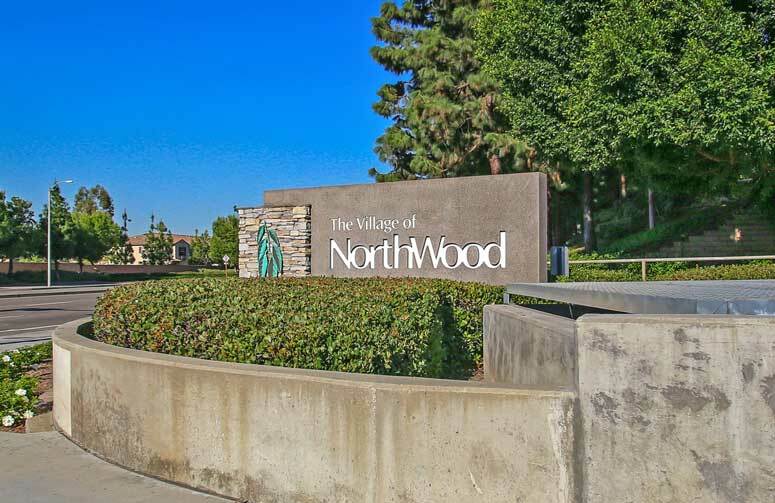 So if interested to buy, sell or lease in Willow Creek Homes at Northwood communities then, please, have a look around, and contact us with any questions you might have about the market or our services. No question is too mundane - we want to help!